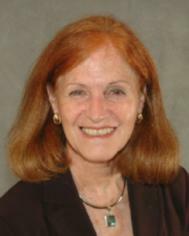 As 2014 draws to a close, we are set to post the finishing numbers on what has turned out to be a disappointing year for the Westport real estate market. The year got off to a shaky start, as winter storms pummeled Westport, during January and February. By March and April, the market appeared to be getting back on track, as monthly number of homes sold approached 2013 levels. The optimism was short lived and the expected late spring market surge never materialized. At the end of the first two quarters, unit sales were down 19% vs. 2013. Through the summer, sales continued to fall behind corresponding monthly totals, a year ago. October and November were the only months posting gains over 2013. 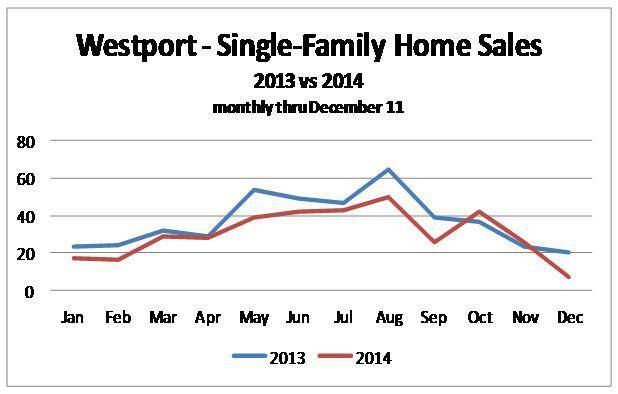 As of December 11, there were 365 single-family homes sold, in Westport, this year. There were 465 closed transactions, in 2013. On a positive note, prices have improved. Year-to- Date, median sold price, at $1,325,000, is up 6%, from $1,250,000, in 2013. New construction sales have remained steady, accounting for 16% of the market.